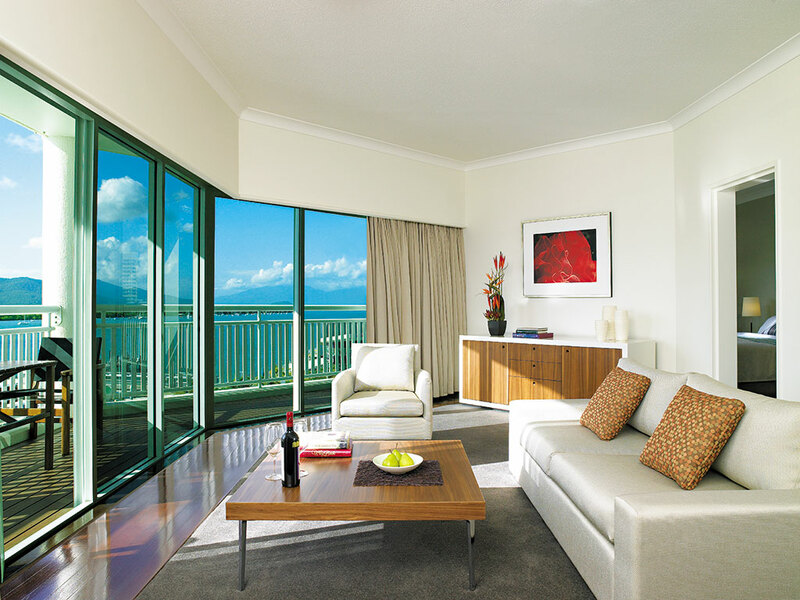 The height of Shangri-La’s luxury offerings is nowhere better seen than in the Australian city of Cairns, where outstanding service and quality meet natural magnificence on the cusp of the Great Barrier Reef. There are few better places to absorb Australia’s wonderful natural beauties in the comfort of top class accommodation, outstanding service and a deluge of quality food and drink. 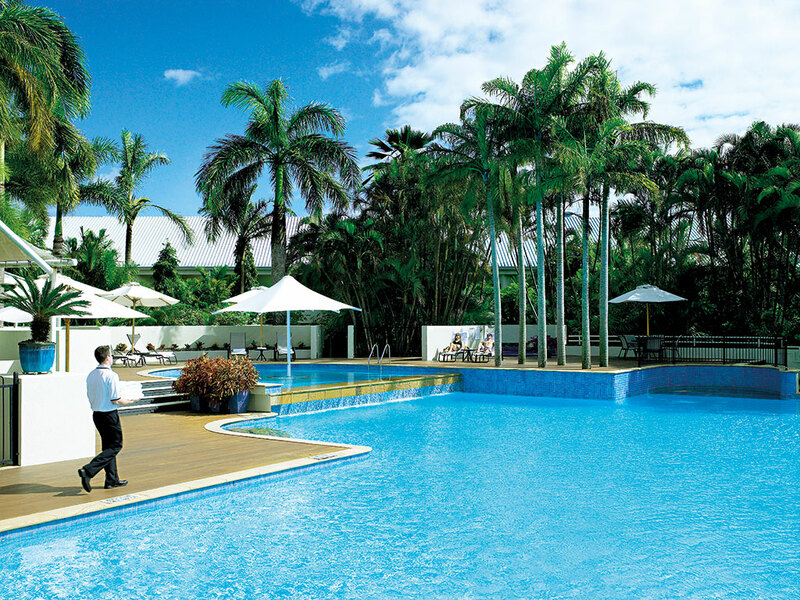 The Shangri-La The Marina, Cairns resort comes complete with an extensive list of facilities, making it the ideal location for corporate functions and events. With its own business centre and conference facilities, the resort has had the pleasure of exhibiting a series of high profile meetings and symposiums. With a plethora of boardrooms and meeting centres, the hotel also offers intimate locations for more private discussions. The Marina also provides a number of health and leisure facilities that offer great respite from the daily grind of any business traveller’s schedule. With stunning indoor and outdoor pools and a gymnasium and fitness centre with state-of-the-art equipment, the hotel allows for many healthy and productive activities in a professional and contemporary setting. For those looking for a bit more in terms of excitement, however, the hotel’s position as the gateway to the Great Barrier Reef makes it an outstanding launch pad for some of the most stunning locations for water sports and activities in the region. With such varied and exquisite options on offer, guests are rarely left with little to do as days are filled with great activities on one of the most beautiful vistas in the world: from boating and yachting to diving and snorkelling, the opportunities are impressive. The hotel also provides lovebirds with wedding facilities that are sure to impress even the most discerning bridal party. With as many as 16 different rooms with a variety of views and extras, few have been left disappointed with the quality and standard of service that the resort has to offer for the special day. The hotel’s rooms and suites have all been designed to enthral in order to guarantee that guests’ visits will be as memorable as possible. The truly impressive thing about the hotel is the range of options that it provides across a spectrum of costs and personal preferences: even the most basic rooms have been designed and furnished to an extremely high standard, allowing guests on a low budget to enjoy the hotel itself. At the other end of the scale are the luxury suites, which offer exceptional views overlooking the marina, modern facilities and expansive amenities within decedent surroundings. The suites are hailed not just in the hotel itself, but also right across the market as the standard to which other hotels and resorts should aim for. Such acclaim is easily felt throughout the hotel’s outstanding environs. As with most quality hotels, Shangri-La The Marina has its own private club – however, as is the case across many areas of this fantastic resort, the hotelier has redefined the standard for luxury hospitality. With personalised service and exquisite delicacies on offer, the Horizon Club is a plush, decadent homage to luxury – and with a dedicated concierge, guests are rarely left wanting. The Shangri-La Hotel The Marina has become almost as much a symbol of Australian magnificence as the reef that it overlooks. Offering a home away from home as much as a retreat into luxury, the resort provides everything that guests could expect – and more.